Michelle Madow: Free Book Friday: Timeless Giveaway!!! Free Book Friday: Timeless Giveaway!!! Hi to all my wonderful readers! It's time for another fabulous Free Book Friday Giveaway! 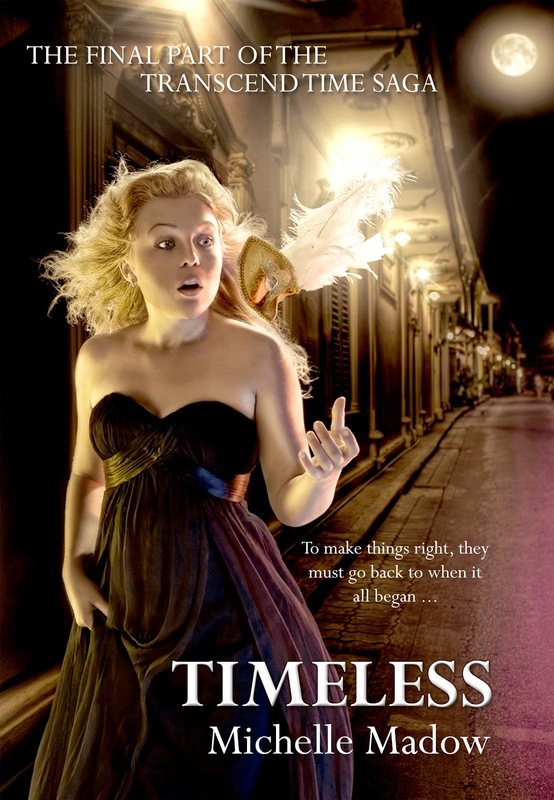 Today's giveaway is a paperback copy of Timeless, book #2 in my Transcend Time Saga. To enter, fill out the Rafflecopter form provided below and good luck to all of you who enter!